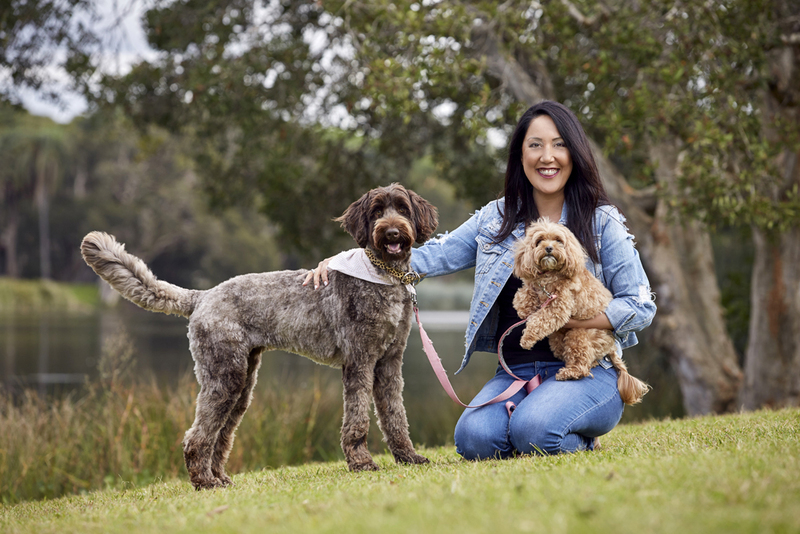 Australia’s leading Animal Communicator, Simonne Lee recently launched The Simonne Lee Method Animal Communication and her Level 1: An Online Beginners course is now available via Hyvio.com. Due to popular demand from her clients around the globe, she developed this online beginners course to offer pet owners a simple learning methodology to master animal communication. It offers practical workbook exercises supported with multiple education assets to demonstrate effective and effective animal communication: how-to videos and illustrations, guided meditation audios and various images explain and encourage harmonious relationships between humans and pets. “Animals have an important role in the family dynamics and planet. My course will allow you to connect with your pet on a new level, opening up the lines of communication, where you can begin to truly understand each other’s thoughts and feelings. By the time you have completed this online course it will be the beginning of a new relationship for you and your pet”, says Simonne Lee who is passionate about teaching pet owners how to understand and communicate with their pets through energy and emotional intelligence (how thoughts, emotions, feelings and behaviours directly affects pet behaviour and communication). Learn what, how and when to use animal communication. Discover your Primary Sense Modality and energy, how to ground yourself daily and why is this important, how to use your Chakras and their meaning. Discover how to link into animals, how to send and receive messages and her popular six steps to animal communication that includes a code of ethics. RRP: $139.95 at simonnelee.com/animal-communication-online-course/ with an opportunity to join The Simonne Lee Method community via Facebook. A promotional price of $119.95 is available until 1st June 2018 via Hyvio. For over 15 years, Simonne Lee has become one of Australia’s most influential holistic life strategist and animal communicator practitioners. She's also an international consultant, educator and expert contributor writing for a number of publications both locally and abroad. 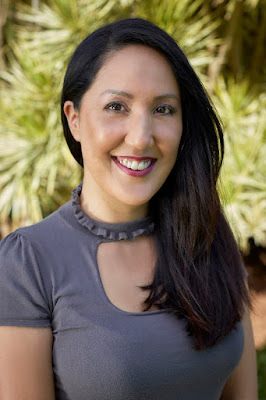 Simonne Lee has built up a reputation for helping her clients build simple, practical tools to regain order, control, harmony and happiness for both furry and human relationships. Her pragmatic and unique approach to guiding clients through the chaos of modern day living, in conjunction with the modalities she uses help them navigate the gamut of physical, emotional, mental and spiritual states of wellbeing. The Simonne Lee Method is an education institution for animal communication learning and training offering beginner to professional trainer level courses.